Whether it’s Cadillac Mountain in Bar Harbor, Mt. Katahdin in Baxter State Park, or Mars Hill Mountain in the town of Mars Hill, Maine is the first state in the United States to receive the morning’s sunlight. Humans are intimately connected to and dependent on light and whether natural or artificial, people have been coming up with creative ways to use energy to illuminate their environment for thousands of years. Lighting has certainly changed the way people live. It takes a lot of energy to light the modern world! 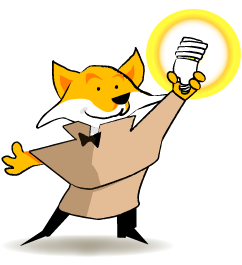 You can investigate lighting and electricity through the Activities and Projects, Sites and Games, and Videos sections of Energy Lights Maine.